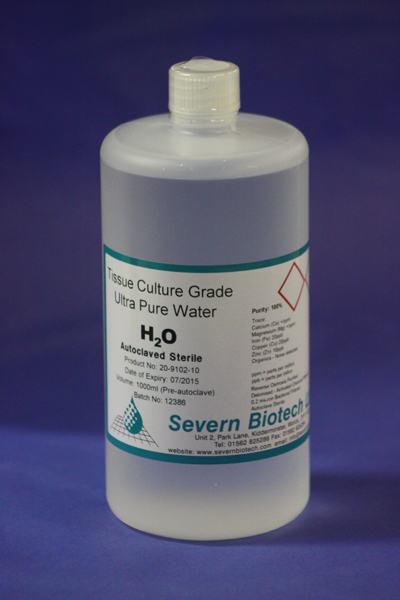 Tissue Culture Grade water is highly purified (to 18MOhms resistivity.) 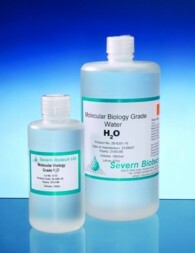 and LAL tested to be EU<0.25EU/ml, thus making it suitable for Tissue Culture purposes. 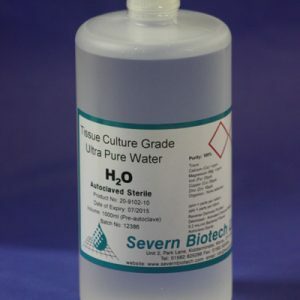 It is Filtered and Autoclaved Sterile and microbiology tested to be CFU=0,Wfi. 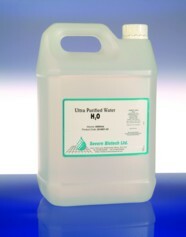 This product is available in 10L quantities in a large re-useable carbouy which is ideal for future storage of alternative liquids after use. Please enquire.